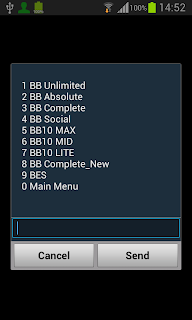 Judging by screenshot of a hidden USSD from Airtel, it is almost certain that Airtel is going to join the likes of MTN and Etisalat in reviewing the price of its Blackberry Data plans. From the screenshot obtained its save to say that Aitlrtel would be launching new blackberry plans for legacy blackberry devices (Not Blackberry 10 devices). 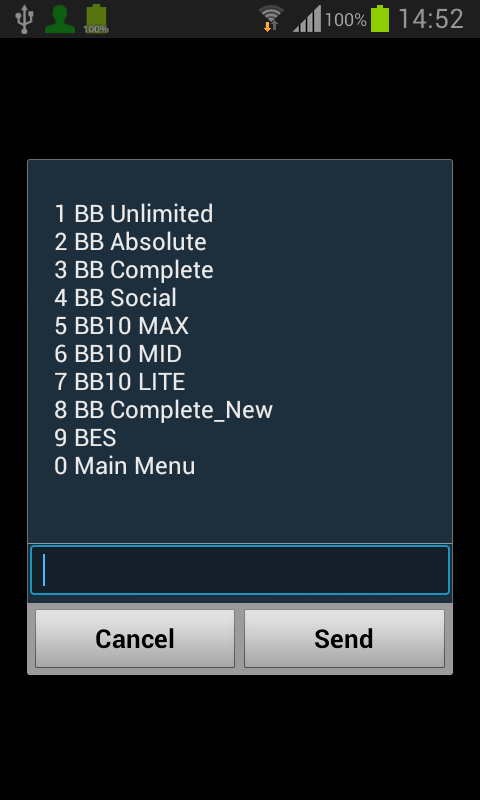 The Blackberry plans would be the BB Unlimited, BB Absolute, BB Complete and BB Social. As of now there is no word yet on the pricing and the data allowances of these plans. But we would keep you guys informed of any changes. OMG.... They would not dare offer me 325mb. That's it folks, I've had it. My 9860 is officially up for sale. Sheesh!